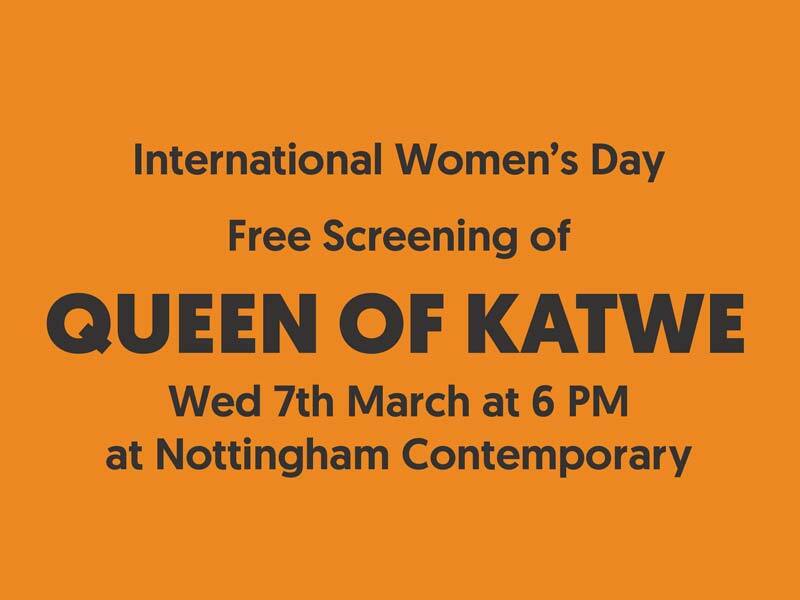 To celebrate International Women’s Day, we invite you to join us for a free screening of Queen of Katwe. Based on a true story, the film follows the journey of 10-year-old Phiona; from living in the impoverished Katwe, Uganda, to becoming an international chess champion. This event is in support of International Women’s Day. Join us for a fun quiz based on the film after the screening! Please note that Parental Guidance is recommended for this film. Next Walk the Talk: How can women tackle hate crime?